What a year it’s been already for the 21-year-old California native. This passed January, the Oakland-bred beauty was linked to Cleveland Cavalier guard, now NBA champion Kyrie Irving. Two short months later, the singer, Irving and Canadian musician PartyNextDoor were the center of a media frenzy that led to her attempted suicide. Since then, she’s back with a new look and new accomplishments. She followed her nomination for “Best New Artist” at the BET Awards with the upbeat new single “Crzy”. 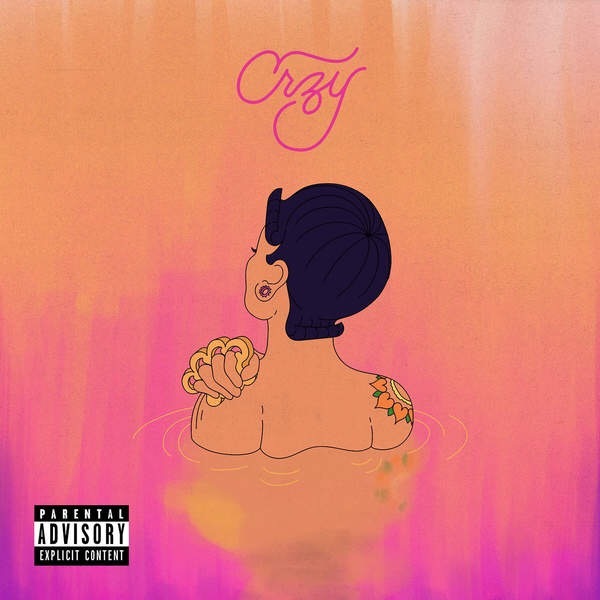 A declaration of her passion for life, “Crzy” is fun and fresh; everything one has come to expect from the singer/song writer.